Going from old money to no money, the three Maxwell sisters’ lives are about to change drastically. Now, one by one, each must blaze her own trail to happily-ever-after . 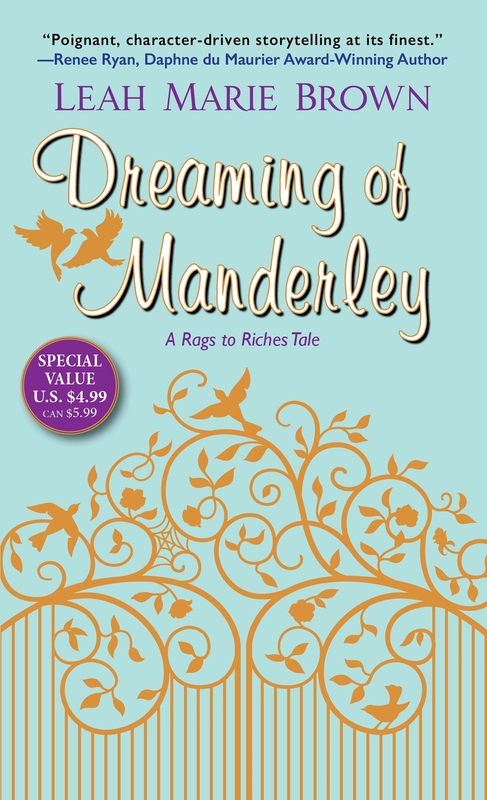 . .
Manderley Maxwell has always been the dependable, hard-working one while her younger sisters live A-list lives, courtesy of their family fortune . . . until it’s suddenly lost, leaving behind a boatload of debt! Now Mandy is faced with two choices: play perpetual caretaker to her spoiled siblings, or finally break out of her predictable routine—by way of France . . . When Mandy’s boss relocates for the summer, Mandy is really just trading in coffee runs for running errands through the streets of Cannes—until handsome, debonair Girard Fortune Xavier de Maloret sweeps her off her feet—by saving her from falling off a cliff. But within weeks, their meet-cute becomes a marriage proposal. 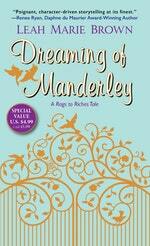 Mandy’s walking on air—except that she’s living in the chic shadow of the first Madame de Maloret, complete with whispers about the suddenly secretive Xavier’s part in her disappearance. Again, Mandy has two choices: be the unfortunate, duped American—or the gutsy, fierce woman who’ll track down the truth in the name of true love . 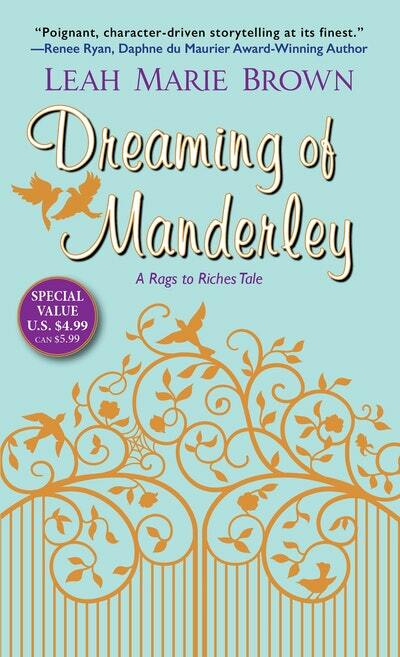 . .
Love Dreaming Of Manderley? Subscribe to Read More to find out about similar books.